Kaoru suffers from XP (Xeroderma Pigmentosum syndrome), an intractable disease that prevents her from being exposed to sunlight. She has to lead a life where day and night are reversed; hence she cannot even go to school. Her only pleasure is to sing at night in town and to see Koji from the window of her room before she goes to bed every morning. One day, when Kaoru sees Koji, she follows him and confides in him suddenly. 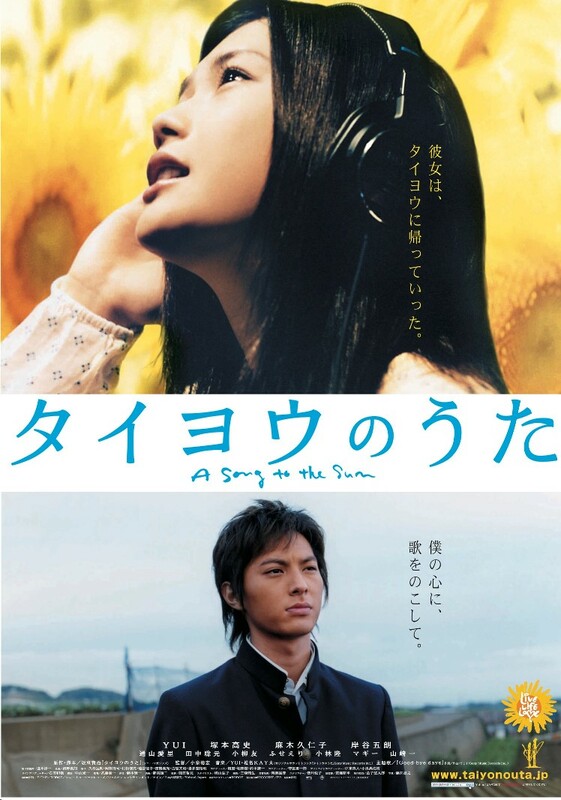 Koji is bewildered, but he is attracted to her singing and gradually opens up to her. When he learns about her illness, he plans to produce a CD for her in the remaining time she has.